This one makes me...er, my kids...laugh every time! 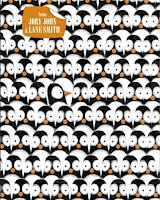 And since this is about a rather disgruntled penguin who is tired of cold and snow - who must be reminded to be thankful in the midst of it - it's a particularly relevant book this week. If the phrase "toast with a great deal of butter on it" doesn't mean anything to you, head to your library and check out a Mercy Watson book right now. 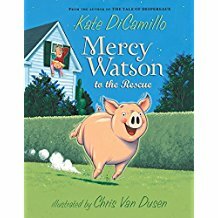 This clever pig, her collection of neighbors, and the adventures and mishaps that ensue, make for a hilarious story (and series) that you will want to come back to over and over. 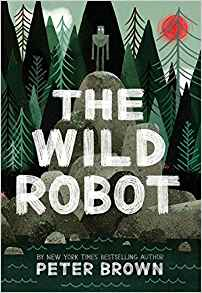 This is an engaging story about a shipwrecked robot, and one of my favorite parts of this books is that, with its short chapters and quickly moving storyline, it's appealing even to the most reluctant readers. 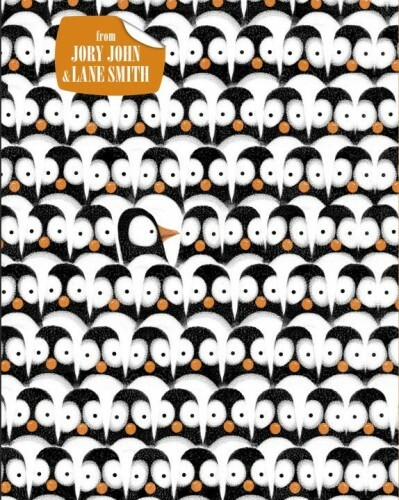 I've been raving about this book to teachers and students alike this week! 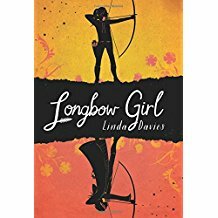 It has time travel, a homeschooled heroine, a setting in Wales, archery, horses...in short, it's unlike most other young adult books you might have read. 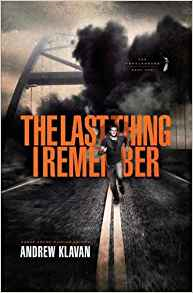 It's beautifully written, with fast-paced adventure, intriguing mystery, and compelling characters in Merry and her best friend James (whose ambition is to be a professional soccer player). This book isn't just for girls! So...head to your local library, visit a bookstore, check out Amazon, or do whatever you like to do to get books, and grab some for the break! Whether it's one of the above, or some of your own favorites, fun reading is a great way to rest and relax, while still feeding your brain. 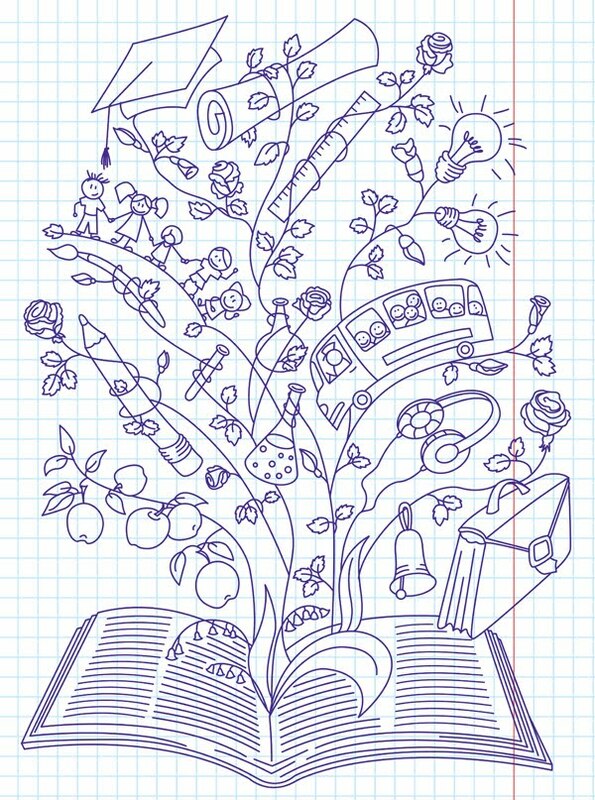 What will your family members be reading? Comment below! *Please remember: The views expressed in the above books, as well as any reviews and commentary, are solely those of the authors and reviewers. Families are strongly encouraged to use their own judgments and guidelines when selecting reading material, as CHESS Christian School will not be held responsible for adhering to each family's particular standards. We will, however, be happy to be held responsible for cultivating a lifelong love of reading and an appreciation for great books! What a fantastic question...and what a joy it was to be able to say, "Yes! 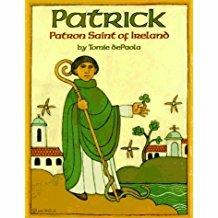 He WAS 'back then', and here's the story of how he worked through one man to bring the knowledge of Himself to Ireland." 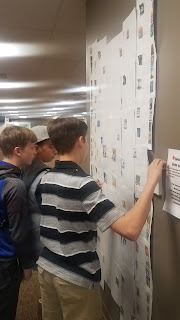 Then throughout the story, there were also questions about missionaries, baptism, and the Trinity, and it was such a blessing to discuss these truths with eager young minds. My time with the students yesterday highlighted some of my favorite reasons for reading good biographies. In Patrick's story, we read about a man whose faithfulness in spite of much hardship resulted in the salvation of many. In Martin Luther's story we read about a man who might have been a bit rough around the edges, but who was used by God in great ways to have an enormous influence on the Church. In Amy Carmichael's story, we read about a girl who, in wanting blue eyes instead of brown, fretted about many of the same things young girls do today, but who grew into a faithful servant of the Lord who learned that God had a plan and a purpose for making her just as he did. In Corrie ten Boom's story, we read about a woman who would never have thought she could have survived the horrors that befell her because of her family's bravery - but because of God's faithfulness, she not also survived, but became a witness to God's goodness and power. Even in the lives of unbelievers, we see God's hand throughout history, and in reading about the lives of all kinds of people, we learn about that history in unique ways, as if walking in the shoes of someone who lived it. We learn, too, that people all throughout the ages have experienced many of the same struggles and longings that we still experience. We learn that we are a very small part of a very big world...but also that just as the people who thought they were ordinary or insufficient, we too can be used by God in big ways. Come visit the library to find these stories, and many more, and comment below to tell us about your favorite biographies!